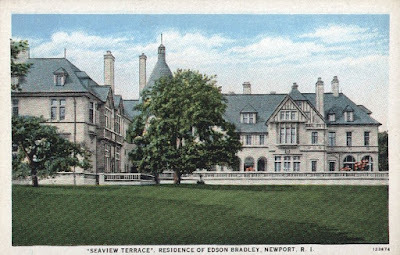 Here are some postcards of mansions from Long Island's Gold Coast. Knole at Old Westbury, New York. 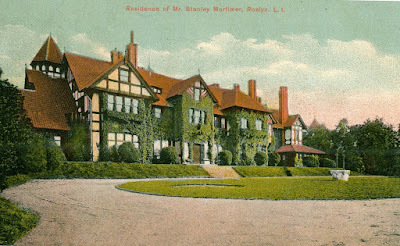 The Long Island residence of the Bradley Martin Family. 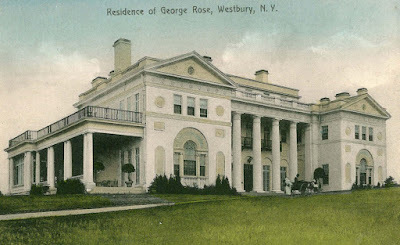 Wheatly at Old Westbury, New York. 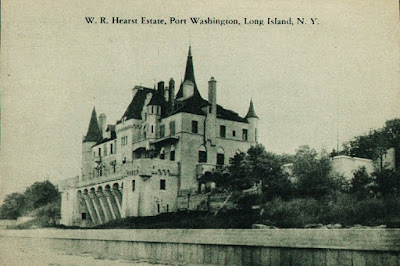 The Long Island residence of the E. D. Morgan Family. Pembroke at Glen Cove, New York. 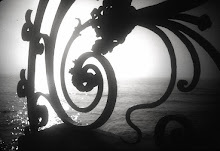 The Long Island residence of the Delamar Family. The Elms at Glen Cove, New York. 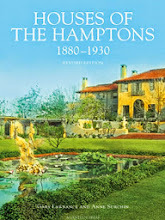 The Long Island residence of the Clifford Brokaw Family. Shoremond at Center Island, New York. 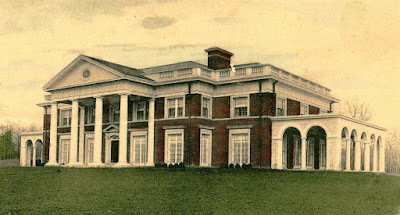 The Long Island residence of Ormond G. Smith family.